PF Web video has a proven record of helping physicians and dentists build their practices with compelling video. The video we produce help attract new clients to their practices. At Paul Frega & Associates, Inc. and PF Web Video, our videos get results. YouTube and Facebook videos allow you to reach viewers searching for information about your medical speciality. Your video will show potential patients your unique expertise, and why they will benefit by booking an appointment with you. We have been producing television programs for more than 30 years. We know how to make your message stand out. Please find out what some of our clients have to say about working with us. Please click here to view Paul Frega's background. "I found the whole process of working with PF Web Video, from start to finish, to be extremely professional. The conceptual development of the video, the videography itself, and the final editing of the video were done with an attention to detail that was exemplary. I am very pleased with how it all turned out." "Paul Frega assisted me in designing and launching a website for my dental practice, Farmington Family Dentistry. It seemed like such a daunting task, but with Paul’s help and expertise it was simple. Now we have an optimized website that consistently appears at the top of a Google search for dentists in my area. 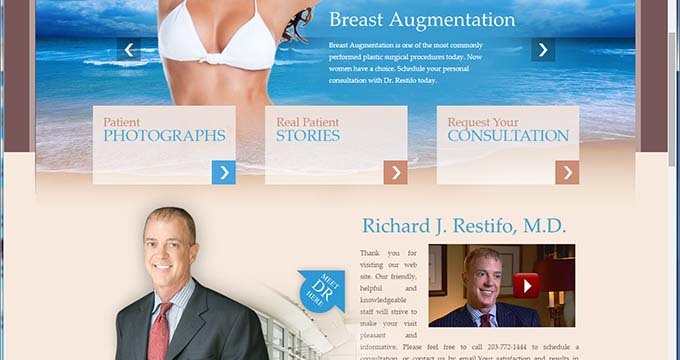 He brought in the personnel to produce the videos and give us professional photos that help us attract new patients. In addition, the website has a page that allows patients to download all the necessary forms prior to their visit which makes it extremely convenient. Patients comment on our video and photos all the time." "The website and videos designed by Paul Frega are a great introduction to me and the services I offer in my hair loss clinic. More than 25% of my new patients find me on the internet and learn about my practice by perusing the website. The videos have been especially well-received. They are often mentioned by patients calling to schedule a consultation. The website also saves me both time and money, and it makes my office more efficient. " Email Paul Frega & Associates, Inc.
Paul Frega & Associates, Inc.